The European Bureau of the Committee for a Workers’ International (CWI) took place this week. 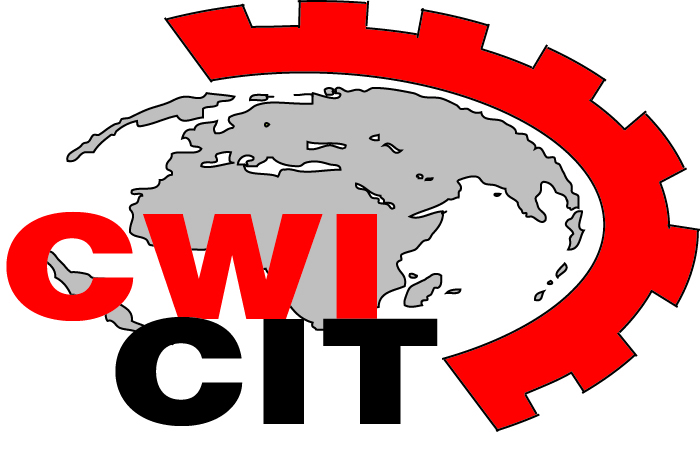 The CWI is the socialist international to which the Socialist Party is affiliated. The meeting discussed the developments in the world and European crisis, and the building of the CWI. The general secretary of the Socialist Party in England & Wales, Peter Taaffe, introduced the session on the world crisis and political perspectives for Europe, underlining the recent pace of events. The depth of the crisis has become more profound, without the speed of the crisis decelerating, and it is becoming clear now to many people that the crisis is not going away quickly. Anger against the capitalist system is manifested throughout the world: there have been three general strikes in Greece as well as the revolt of young people. In the USA there is rage against the bankers and their role in the collapse of the financial system, which is even reflected in Congress. There have been mass demonstrations in Ireland, where the economy could fall by 20% in what was formerly the ‘Celtic Tiger’. And there have been two one-day general strikes in France, where workers facing redundancy are ‘bossnapping’: holding their managers hostage for better payments for losing their jobs. The neo-colonial world is also refusing to let this crisis pass without protest; workers in Guadeloupe and Martinique took general strike action over several weeks for better pay to escape extreme poverty. Madagascar is also being convulsed, partly because of the previous regime’s association with multinational firms wishing to steal land from the poor to grow food for export. Already, five governments in Europe have been toppled due to the crisis: three in Eastern Europe (Hungary, Latvia and the Czech Republic) plus Iceland and Belgium, and others are likely to follow. Europe has been severely hit by a crisis that took 5% of gross domestic product from the world economy in the last quarter of 2008, but 7% from the ‘advanced’ economies of the world. Industrial production has been particularly devastated, seeing a drop of 30%-35%! Correspondingly, world trade is slowing down and is likely to fall by 9% this year. Hundreds of thousands of workers are losing their jobs every month around the world and where there is no social safety net or a very weak one, like in the US, desperate situations are developing. As conditions of the working class worsen throughout the world, so workers will move from a position of shock and astonishment to one where they feel they must do something. Movements like those in Greece and Ireland, which began at the end of last year, have entered a hiatus but this will be temporary. The bosses are confused and divided, the middle classes are in ferment, and the working class are looking for a way forward. There is not a great difference between the European leaders and the US over objectives for the G20 but the question is whether any policy measures they agree could work. The cost of the bank rescues is greater than four wars, the moon landings and the Marshall Plan – that granted US funds to rebuild Europe after the Second World War to prevent revolution – put together! Many banks are technically insolvent but the capitalists want to avoid nationalisation if they can. Thus they have spent or guaranteed up to $11.6 trillion to rescue them. But the lack of unity of the G20 has been shown by the introduction of trade restrictions in 17 of the 20 member states. Similarly, a split has developed between government leaders who want further stimulus packages to continue and central bankers, like the Bank of England’s Mervyn King, who want a halt because much of the ‘treasure’ has gone and they fear inflation in the future. Movements like the Lindsey strike against the European Union Posted Workers’ directive have been successful. In France, 30 universities are now affected by student protests. 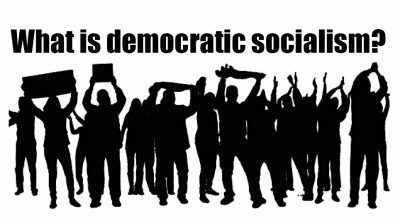 The key factor missing in many countries, however, is a mass workers’ party. 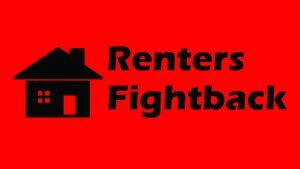 Where they exist, as in Greece, Germany and now in France with the New Anticapitalist Party (NPA), they have gained support – one opinion poll has put the NPA at 14% against the backdrop of the strikes and protests against the Sarkozy regime. In the discussion, a number of members raised the question of defining the period we are in – is this a recession or a depression? It is clear that the length of the recession, at least 17 months in the US and continuing, will be a factor, as will the presence of mass unemployment and other features. There are certainly depressionary tendencies in this situation. The world economy may be given a boost from the various stimulus packages and credit guarantees throughout the world, although that is by no means certain. But if it does, there will be no chance of a return to the credit-fuelled boom of the last 30 years. Could China pull the world out of the slump? Chinese factories have been closing as their markets have shrunk. The Chinese fiscal stimulus at $580 billion is the world’s highest as a percentage of GDP in the world but includes previously announced expenditures and weapons manufactures. The Chinese state may be forced to return parts of the economy back to open state ownership. The key to the Chinese situation is the Chinese working class. Consciousness is changing very quickly under the impact of factory closures, redundancies and the return of unemployed workers to the countryside. Speakers from Russia and Poland explained how the crisis is shattering the illusions with capitalism in Eastern Europe and the former Soviet Union. The economy in Latvia will fall by 12% this year and Ukraine by 10%. Russia is facing a catastrophe; the sudden collapse of the economy has left 50% of Moscow citizens below internationally defined levels of poverty. The Medvedev-Putin regime is desperately trying to stave off protests against the collapse. Protests have been set off, most recently by farmers in Bulgaria. 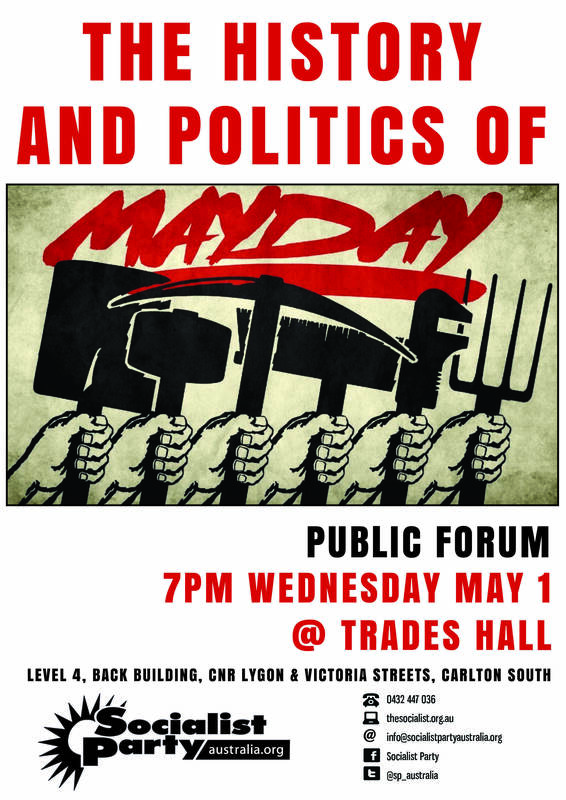 Despite the widespread anger at neo-liberal capitalism for causing the crisis, the capitalists will continue to attack workers’ rights and conditions in trying to escape from their predicament. Marco from Controcorrente in Italy reported that 130,000 teachers will lose their jobs as their short-term contracts will not be renewed. Sonja from Austria said that the right-wing Freedom party in Austria wants emergency laws to suspend collective bargaining agreements and other workers’ rights, and openly hand the running of the economy over to a small group of technocrats. In the Flanders region of Belgium, a right-wing populist formation ‘List Dedecker’ now has 16% in opinion polls by calling for ‘small government’ and is drawing support from other right-wing groups including the far-right Vlaams Belang. 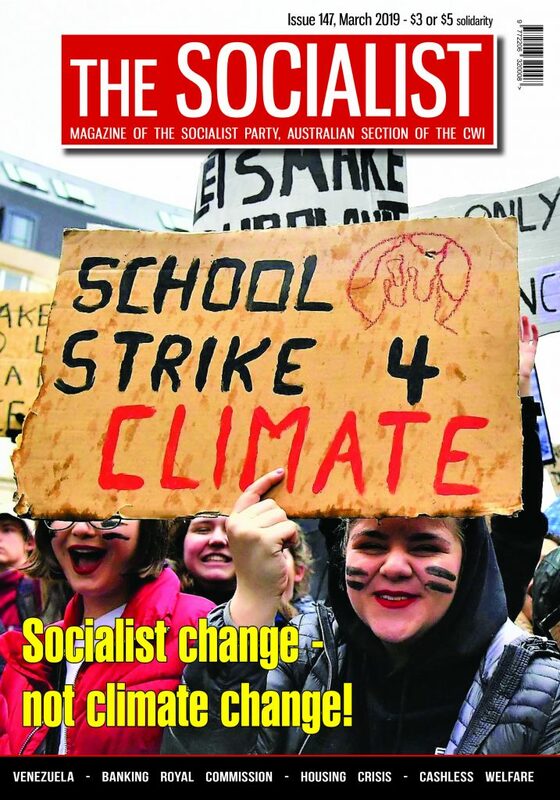 Members from across Europe reported on how they are campaigning for new workers’ parties and formations, and where they exist to steer them in the direction of socialist policies. The fate of these organisations will wax and wane with events. There were 60,000 people on demos in Berlin and Frankfurt at the weekend, with further action planned in Germany for 16 May. Whole Swedish towns have protested against the possible closure of the Saab car plants. The CWI is relatively small but labour movement activity is still low at the moment. That will change as workers realise that this is not a short crisis. They will have to struggle. In such situations, one or two Marxists in important positions can have huge effects on events. Because of this and our clear socialist programme, there was great optimism that we are set fair to grow rapidly.